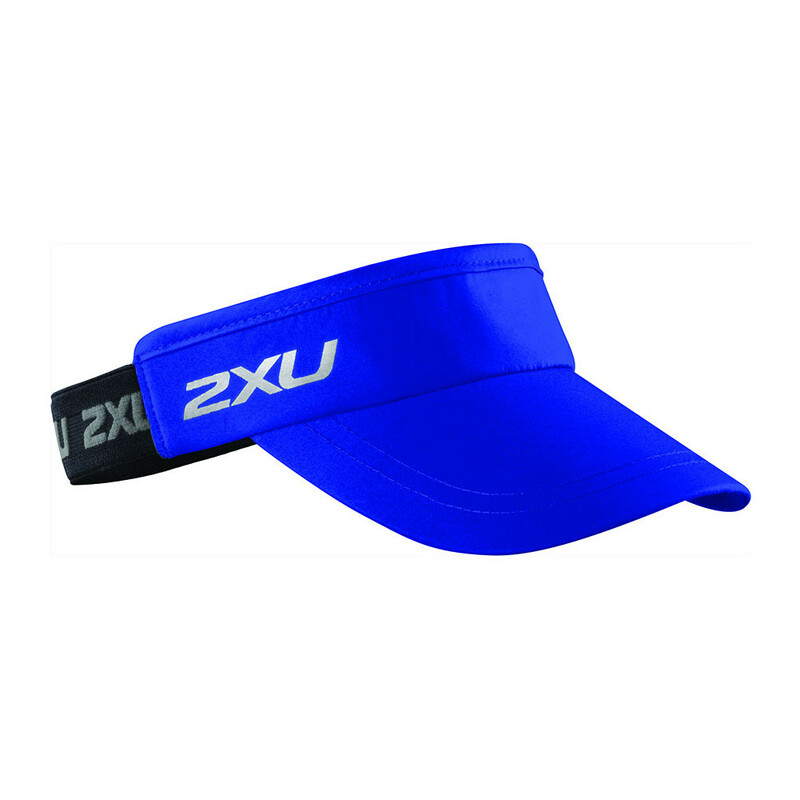 Visors are perfect for keeping the sun out of your eyes while you're running. 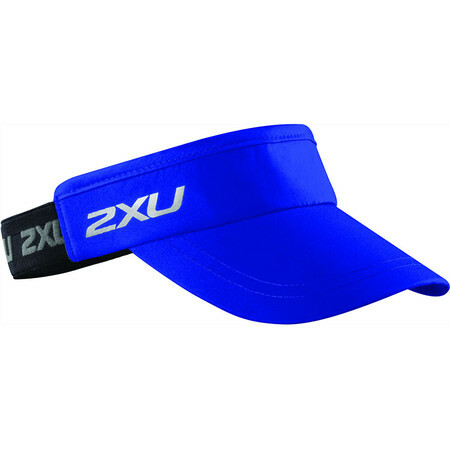 This visor has a comfortable elasticated band which gives a nice secure fit. 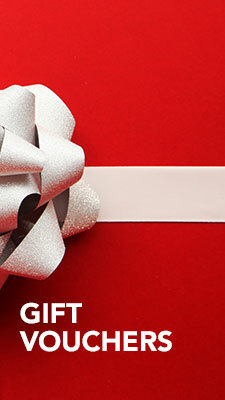 There is a sweat band round the front and the fabric has UV protection.